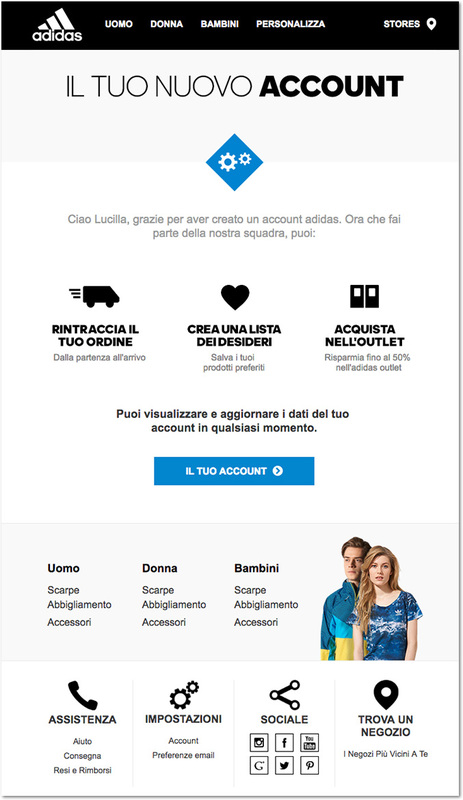 Numbers couldn’t be clearer: a Welcome Series is an exceptional tool for improving a user’s first impression and laying the first brick for a lasting relationship. The absolute minimum is, of course, setting up a single welcome email. Setting up a welcome series, however, lets you get a lot more out of the period that is normally referred to as the “honeymoon” with the user: the first week/ten days, when the user is much more open and receptive to brand communications. For example, the furniture e-commerce site LOVEThESIGN has well understood from its own analytics that the sooner a new subscriber makes a purchase, the more loyal they’ll be over time. 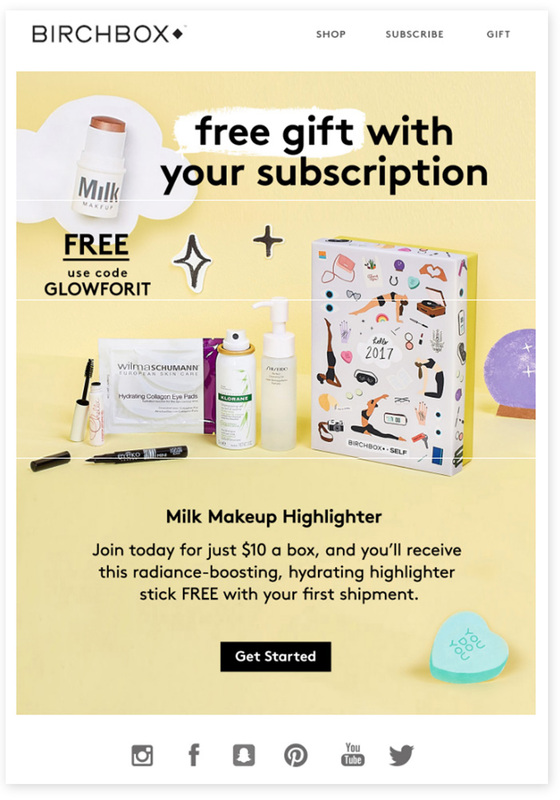 This is why it has structured a 3-episode welcome series aimed at accompanying the user through its e-commerce site up to making a purchase, all in a fluid, non-invasive way. 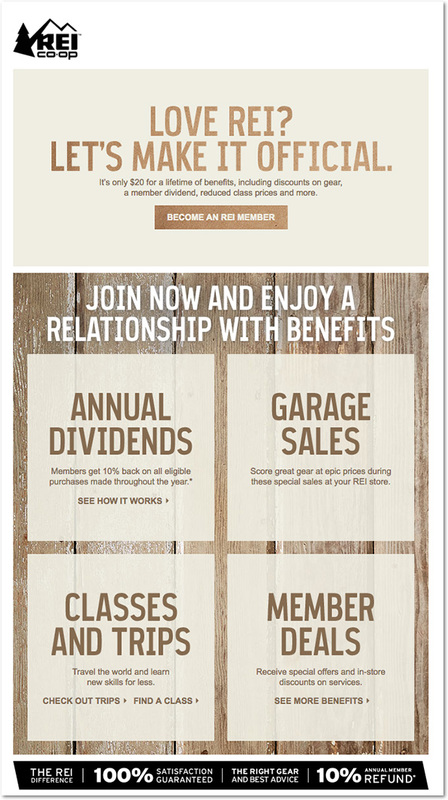 Building an automatic welcome series is very easy with MailUp. Watch the video tutorial and try it on your platform now! (If you still don’t have one, activate a trial account for free for 30 days). In your platform, go to Automation > Workflows > New workflow, and select Welcome Series. The welcome email must be enabled. 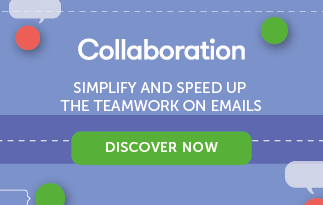 Click on the pop-up to be taken directly to the relevant section, where you will have to click on Enable welcome email. When the flag is green, click on Create a workflow. You can set basic workflow settings here (such as name, sender address, and reply address) and the time lapse for triggering the flow itself. Then click on Next. This is where you build the actual workflow: select the messages (email and/or SMS) to use, define the waiting time between sending one and the other, and set the conditions for the next sending. Apply the workflow to filters or groups, enable date and time restrictions, and apply exceptions. The workflow is ready! Click on Next. Click on Next to make the flow operational, then click on Save to complete the operation. Done! A Welcome Series offers such an interesting opportunity that it is hard to believe that some brands choose not to use it. 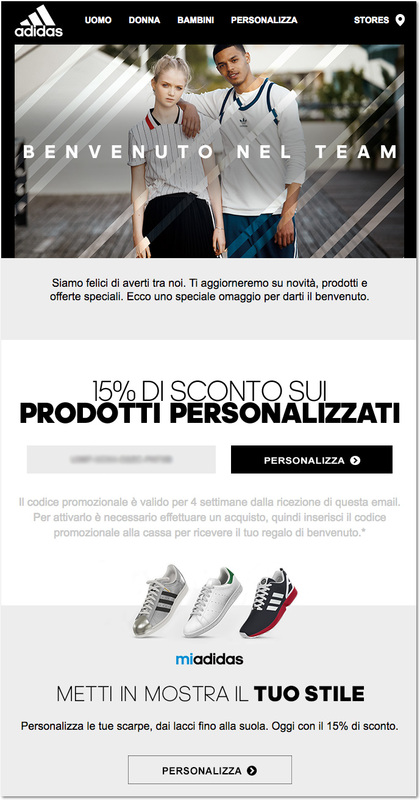 Yet even today, way too many small and large companies send confirmation emails that are similar to the one below. What is intrinsically wrong with this email? Nothing, it actually does what it’s meant to do: it notifies the user that they have correctly subscribed to the newsletter. That’s is. Thank-you message. OK, that’s all right. Credentials reminder. This makes sense if you’re signing people up for a reserved area or a password-protected service (because they might eventually need to recover this information), but for a newsletter it’s really not necessary. CTA button. 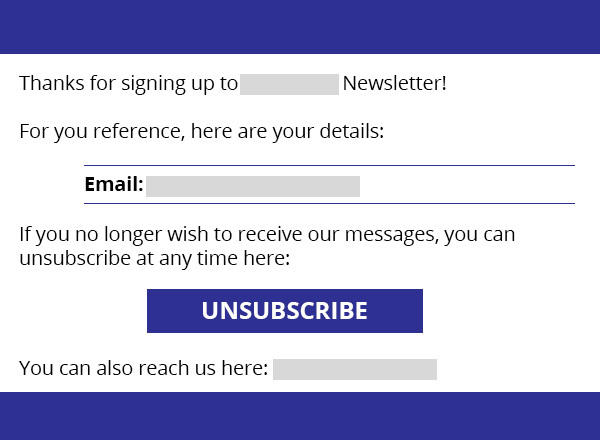 The only interaction the user can have with this email is nothing less than to unsubscribe. It’s basically a slam dunk. Being straightforward and transparent about opt-out options is OK – but here it would be much better to link your website or something else interesting. In short, there is a lot of room for improvement. 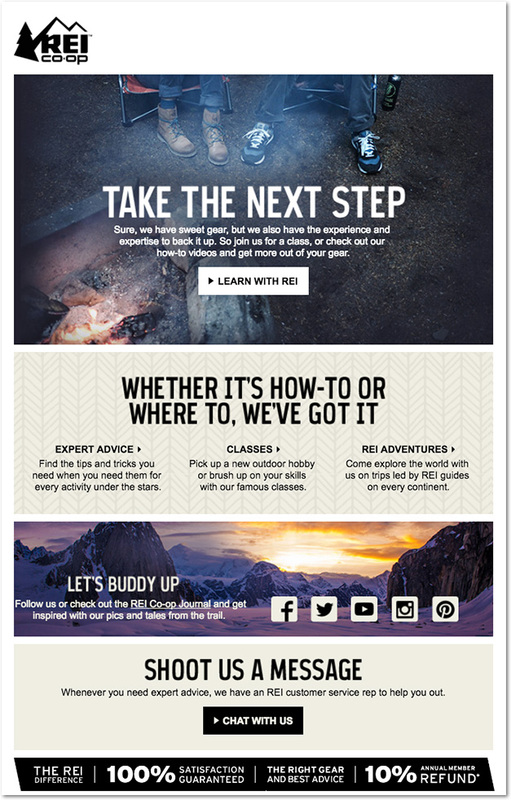 The best idea is to create a welcome series that resembles the way we introduce ourselves to people we have just met: a series of emails that tells something about your brand, puts it in an interesting and intriguing light, and makes the user want to continue the conversation and learn more. 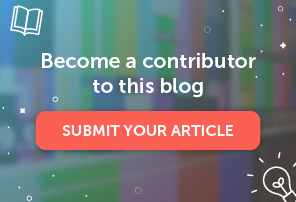 In this post we outlined the psychological drivers that trigger positive reactions in every consumer, and explained how to exploit them in the various episodes of an automatic welcome campaign. Today we’ll address the practical side of the question, breaking down 5 Welcome Series from real-life brands. Day 0. So Nice To Meet You! Day 9. 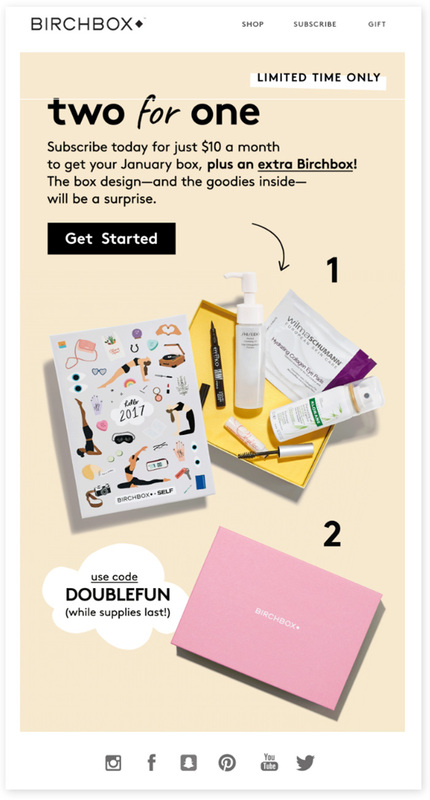 Want a Free Birchbox with That? Day 0. Welcome to Adidas! Day 1. Welcome to our team. 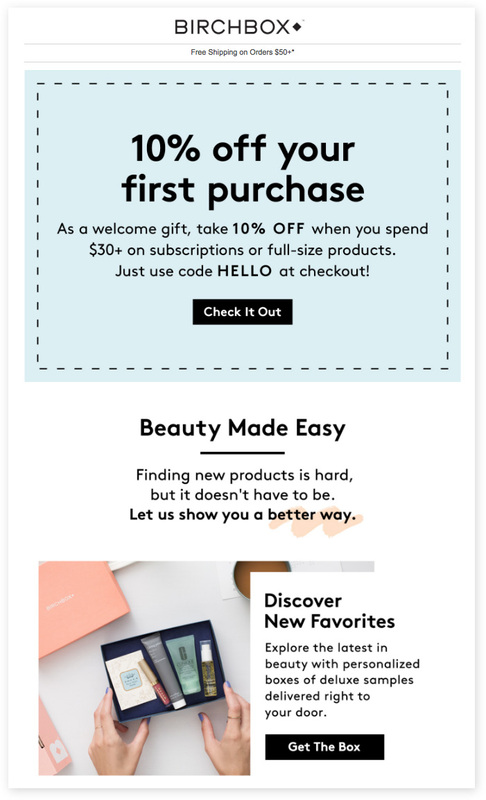 To finish off, here are 10 Email Design tips to guarantee that your messages will be effective, well-made, and have optimal potential. Are you ready to set up a welcome series? Activate your free trial now!